Russell Crowe Net Worth: How rich is Russell Crowe? & How much money is Russell Crowe worth? Time to find out! 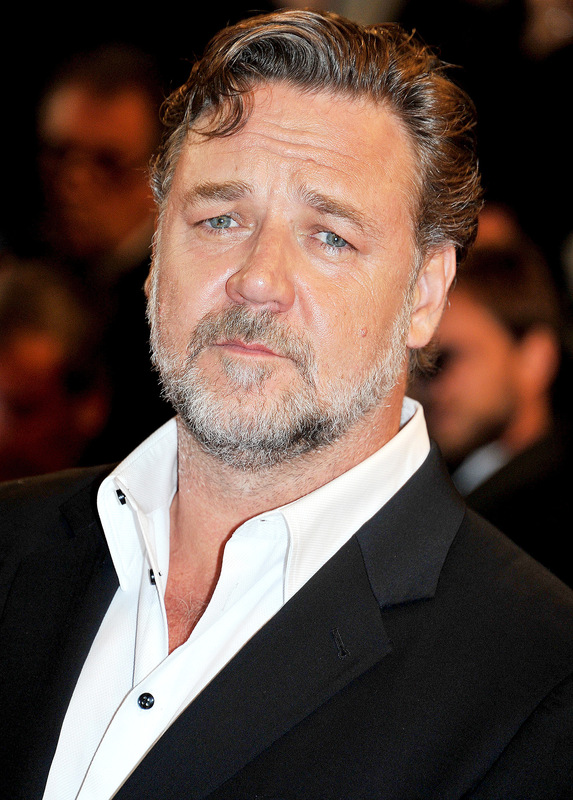 Russell Crowe is an actor, film producer and musician from New Zealand and his current net worth is $105 million. The son of Jocelyn Yvonne and John Alexander Crowe, both of whom were film set caterers, is the famous actor Russell Crowe. He was born in Wellington suburb of Strathmore Park, and when he was four his family moved to Sydney, Australia where he spent most of his childhood. Around five or six years old, he was offered a small part consisting on one line of dialogue in one episode, in the Australian TV series Spyforce, which was his mother’s godfather production. He attended Vaucluse Public School but later moved to Sydney Boys High School. At the age of 14, he and his family moved back to New Zealand, where he went to school. Russell continued his studies at Mount Roskill Grammar School, but dropped out when he was 16 to pursue his acting career. He rose to international fame thanks to his role in the historical epic film Gladiator, where he played the Roman General Maximus Decimus Meridius. For that stunning portrayal he won an Academy Award for Best Actor, and many other awards. His portrayal of mathematician and Nobel Prize winner John F. Nash in the biopic A Beautiful Mind earned him several awards, including a Golden Globe Award for Best Actor in a Motion Picture Drama, and many more. His other works include the 1997 L.A Confidential, the 2005 Cinderella Man, the 2007 American Gangster, the 2010 Robin Hood, the 2013 Man of Steel, and the 2014 Noah. Thanks to his talent and ambition, Russell is the proud owner of a star on the Hollywood Walk of Fame, three consecutive Academy Awards nominations, one Academy Award, and one BAFTA Award. He is also the co-owner of an Australian National Rugby League Team, called the South Sydney Rabbitohs. He met his wife, from whom he is currently separated, on the set of The Crossing, from 1989, where they both starred. Together they have two children. This wraps up our Russell Crowe Net Worth profile!